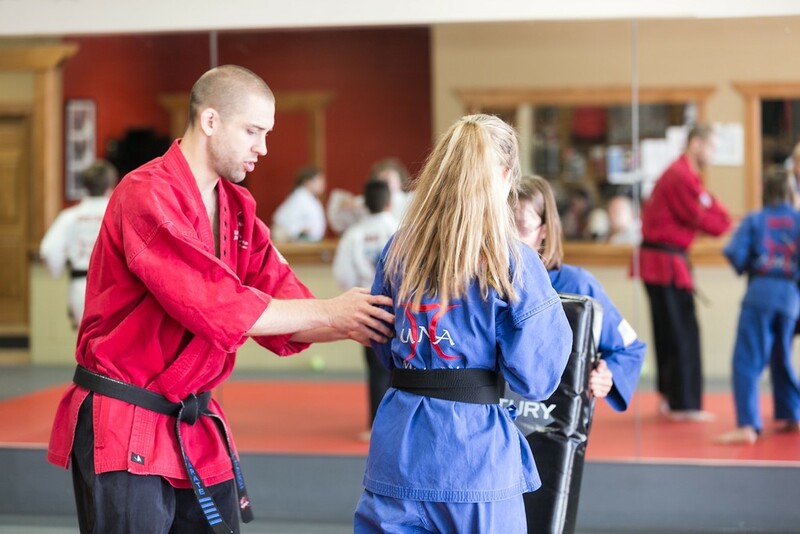 There are a multitude of reasons to enroll in any martial arts training program. However, at Ultimate Martial Arts Academy, we are dedicated to providing the best martial arts instruction available. We focus on developing character as well as Karate. Providing a positive, safe and supportive environment for learning, allowing students of all ages to have fun being active, while they are developing life-long skills. Creating a structured system of instruction with clear expectations for behavior that help our students develop self-discipline, self-control and respect for both their instructors and classmates. Establishing an advancement system that regularly rewards effort and promotes goal setting by creating multiple small steps on the route to achieving a larger objective. Regular success encourages the growth of a positive self image that will carry over into the academic setting. Developing social and leadership skills, while fostering new friendships and camaraderie by routinely having students work together. Our curriculum also provides many opportunities for students to perform in front of a group, (in the classroom, at graduation ceremonies and through intramural and regional tournaments). Building strong bodies by continuously challenging students with new physical skills that will improve coordination, balance, flexibility, and core strength, all the while increasing their overall fitness level. Developing confidence and improving self esteem by teaching self-defense skills that will instill automatic martial arts reflexes against hands on attackers. New techniques for defense will be taught at every level. Students will see that’s they can achieve what they had once not thought possible!